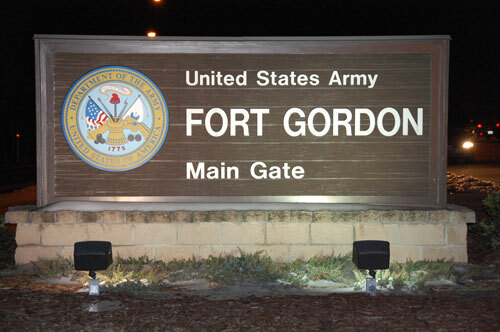 Fort Gordon is located just a few miles southwest of the city of Augusta, Georgia. The post is located in Richmond County and our Gate 2 is only a few hundred yards from Columbia County. You'll hear the local area referred to as the "CSRA", which stands for the Central Savannah River Area, a group of 13 Georgia and South Carolina counties along the Savannah River which forms the state border. Fort Gordon is 139 miles from Atlanta. 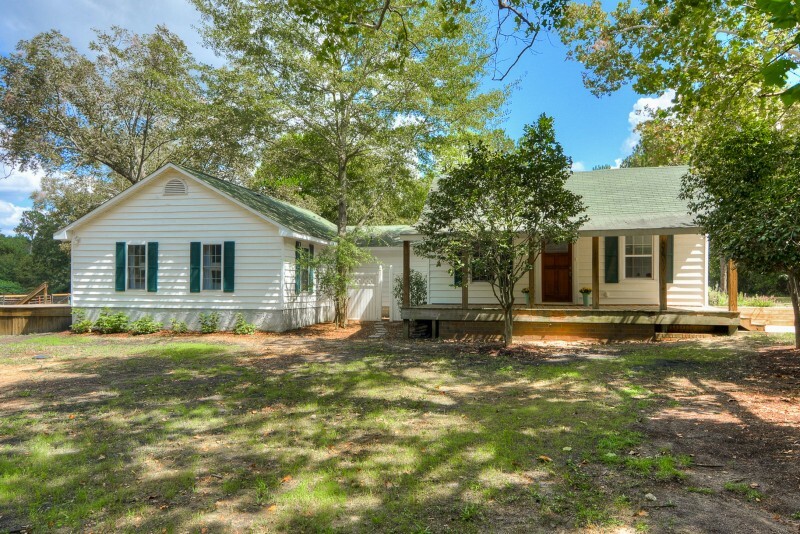 We are also 138 miles from the charm of Charleston, South Carolina, 211 miles from the beaches, entertainment, and golf courses of Myrtle Beach, and 122 miles from the historic streets of Savannah. 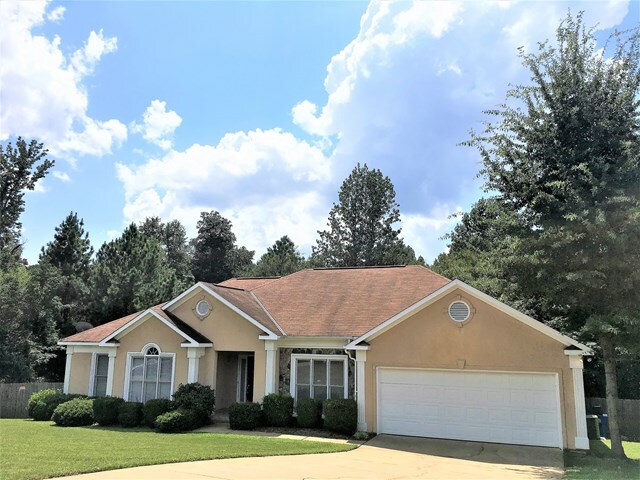 You'll find that the cost of housing and other living expenses in the Augusta area is moderate. The weather is mild, the golf is great, and Southern hospitality is alive and well. Camp Gordon, named for Confederate Lieutenant General John Brown Gordon, was activated for infantry and armor training during World War II. During the war, its 55,000 acres served as a divisional training base for the 4th and 26th Infantry Divisions and the 10th Armored Division that fought in Europe in General George S. Patton's Third Army. (The inactivated 10th Armored Division still calls Fort Gordon home). The Korean conflict again placed Camp Gordon center stage in preparing soldiers for combat. In addition to communications personnel at the Signal Training Center's Signal Corps Replacement Training Center and Signal Unit Training Group, MPs trained for combat assignments while the 51st Anti-Aircraft Artillery Brigade formed three detachments before moving to Camp Stewart, Georgia. In 1950, the installation became the site for Military Government Training for the Army. Also during the decade, Camp Gordon was home to the only Army Criminal Investigation Laboratory in the continental United States as well as a Rehabilitation Training Center and a U.S. Disciplinary Barracks. In 1953, the Basic Replacement Training Center and the Advanced Leader's School provided basic training and advanced leadership training. (Both were inactivated in 1955.) The Civil Affairs School arrived in 1955 as part of the Civil Affairs and Military Government School. Camp Gordon, becoming a permanent Army installation on March 21, 1956, was redesignated Fort Gordon. The U.S. Army Training Center (Basic) was activated here in 1957. During the Vietnam War, infantry, military police and signal soldiers trained at Fort Gordon. 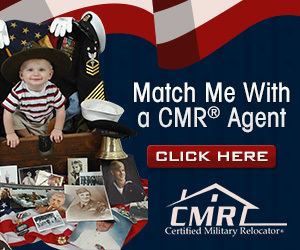 While Signal Corps training continued to expand throughout the 1960s, other activities ceased through postwar deactivations and the Military Police School's move to Fort McClellan, Alabama. In June 1962, all activities of the Signal Corps Training Center were reorganized under the U.S. Army Southeastern Signal School. Designating the installation the U.S. Army Signal Center and Fort Gordon, the Army consolidated all communications training at Fort Gordon on October 1, 1974. The arrival of the Army's Computer Science School was only part of the impetus for the fort's tremendous growth during the 1980s. The following decade found its Mobilization Command deploying numerous troops to Southwest Asia during Operation Desert Shield-Desert Storm (1990-1991). Fort Gordon figures prominently in the post-Cold-War national defense. Fort Gordon's primary mission is training for signal and ordnance soldiers. The installation is also home to the 93d Signal Brigade, 513th Military Intelligence Brigade and the Regional Security Operations Center. Dwight David Eisenhower Army Medical Center, serving the Southeastern states, is also located here.